TWO Disney Discounts released today! Stay Play and Dine and Winter 2015 Offers! Walt Disney World has released two Disney discounts today, the Play, Stay, Dine and Save offer and a Winter Room discount offer. Your travel agent will need to check both offers to see which is better for you. The Stay Play and Dine offer is for December 14-20th, 2014. This is a package discount. It is not free dining, just an overall savings on an entire package. Example of savings, up to $600 off for a family of four for a 5 night/6 day stay. Offer excludes all suites, campsites and 3 bedroom villas have been excluded from this offer, as are the Little Mermaid rooms at the new Art of Animation Resort, Disney’s Polynesian Village Villas, Disney’s Bay Lake Villas and the new Villas at the Grand Floridian Resort. This offer must be booked by December 29, 2014. Not all nights or resorts may be available. Availability is extremely limited, act quickly for best availability. Please note that you must check in by March 5, 2014 in order to qualify for the discount. If you check in March 5 or earlier, you should receive the discount for your entire stay, based on availability. The Winter Room Discount Offer is for January 5-March 28th, 2015. The number of rooms allocated for this offer is limited. Length-of-stay requirements may apply. Savings based on non-discounted price for the same room. 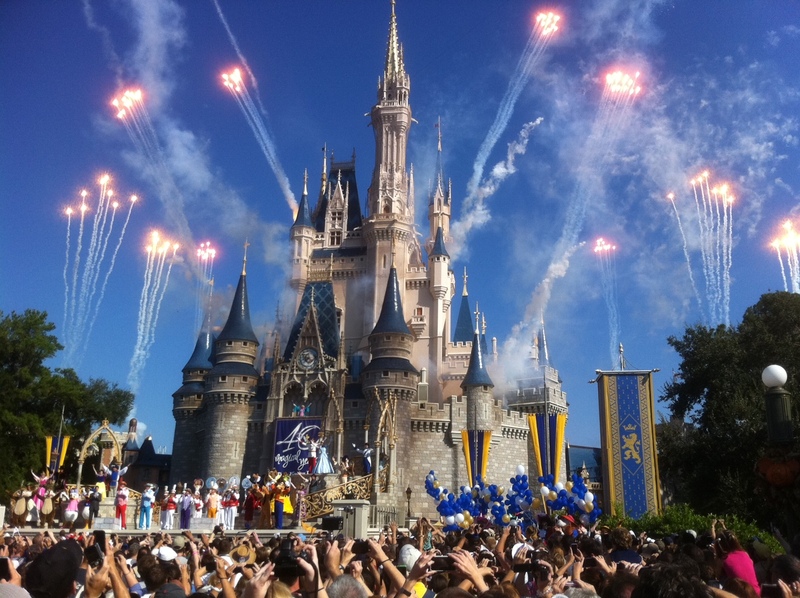 Additional per-adult charges may apply if more than 2 adults per room at Disney Value, Moderate and Deluxe Resorts. Cannot be combined with any other discount or promotion. Advance reservations required. You can add dining and park tickets to make this a package and still save on the room. This offer must be booked by December 29, 2014. Not all nights or resorts may be available. Availability is extremely limited, act quickly for best availability. Ready to plan your trip? 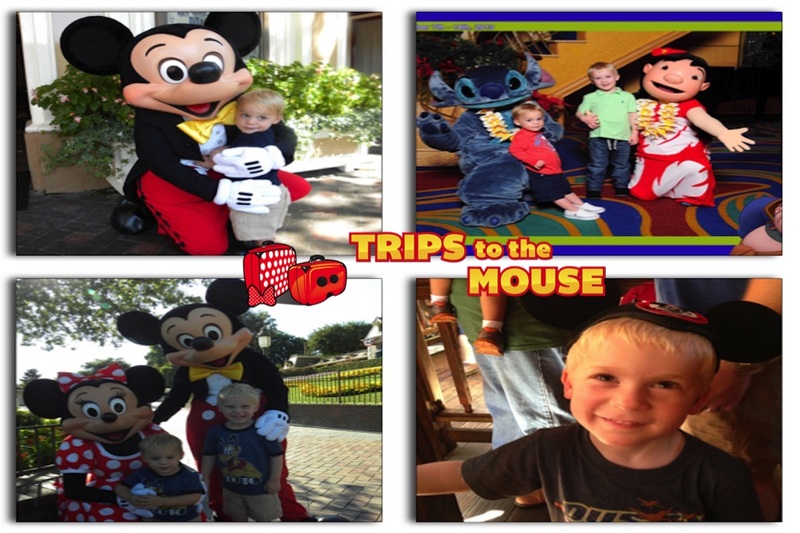 Contact our friends at Trips To The Mouse and request a quote here! Happy savings! 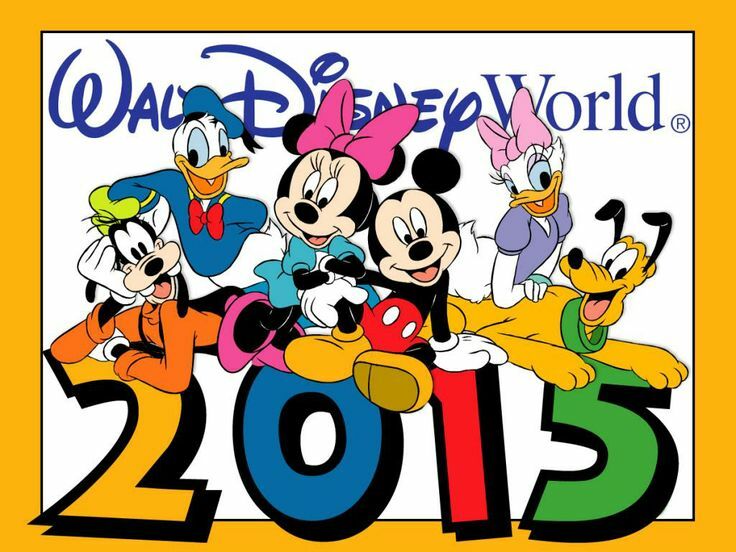 Today Walt Disney World released a special offer that includes the Memory Maker for free! 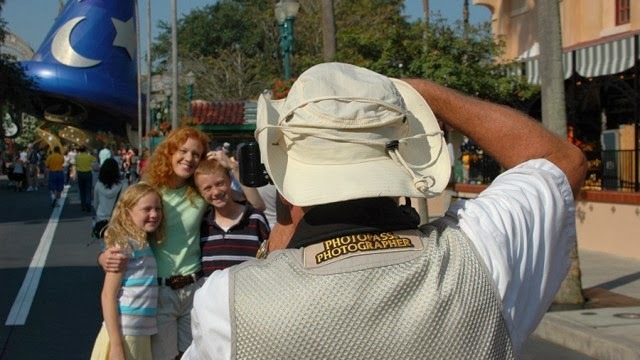 The Memory Maker replaced the former Photopass +. It is normally priced at $149 when you purchase it in advance and $199 when you purchase it at the parks. What exactly is the Memory Maker? It’s a great way to keep the whole family in the picture! 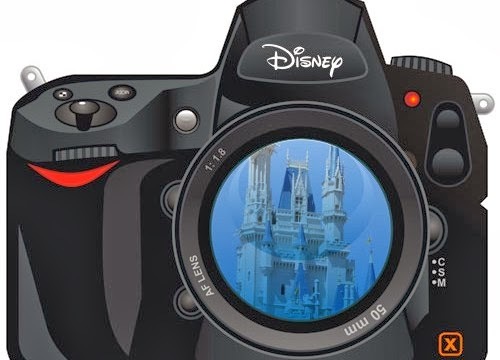 The Photopass photographers are professional photographers and their pictures always look amazing. I also find it saves time to just let them take the picture instead of handing off of cameras, etc. They are all through out the parks and at most character meet and greets as well. 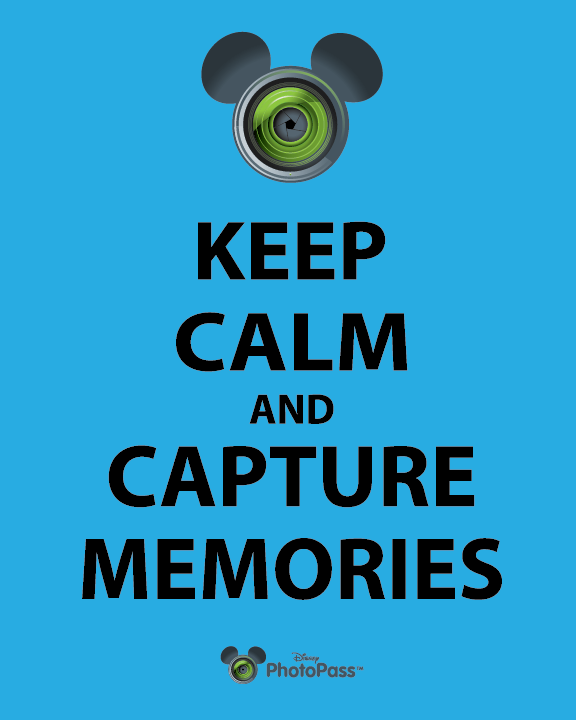 With the Memory Maker you receive all of your photos digitally and you have the rights to them to reprint. 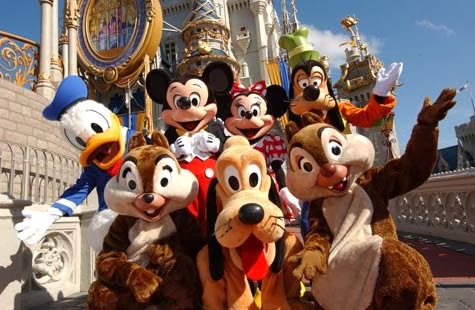 You also get to include select attractions and dining locations as well. All of this is linked right to your Magic Band! 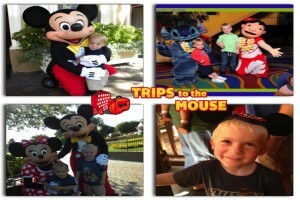 And if you are traveling with other families, they can see and view your photos too and order them as well. Now that you know what’s so great about the Memory Maker, let’s get on with the offer details. The offer is for dates April 27-June 15th, 2014 and for August 15-September 30, 2014. There are two parts to this offer. One is the Free Memory Maker and the other is a room/ticket discount offer. For people who were already previously booked for the Spring Discount, it will not save you any additional money for the most part. For some of you that were booked in rooms that didn’t have availability under the spring discount, you’ve been in luck as it appears most have availability for the Memory Maker part of the discount! And for August-September dates-there has been a great deal of availability for the combo discount. As always if you are already booked, you have been rebooked if your room was eligible and if it was a better discount for you. If you haven’t booked your vacation for these dates, what are you waiting for? 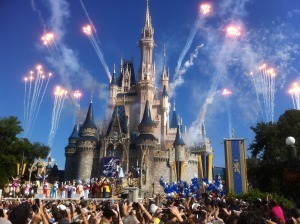 Use the contact button or request a quote option and let’s get to planning your Walt Disney World vacation!